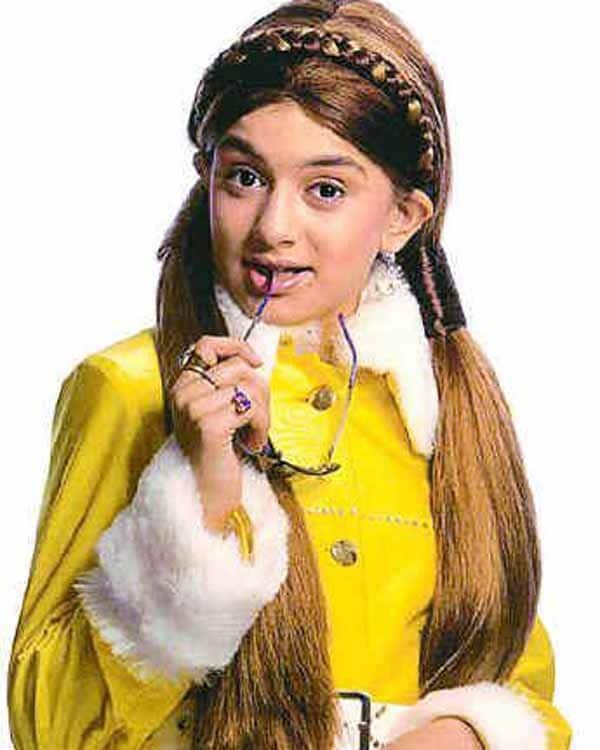 Hansika Motwani was born in Indore in Madhya Pradesh. She acted in Telugu, Hindi,Tamil, etc movies. 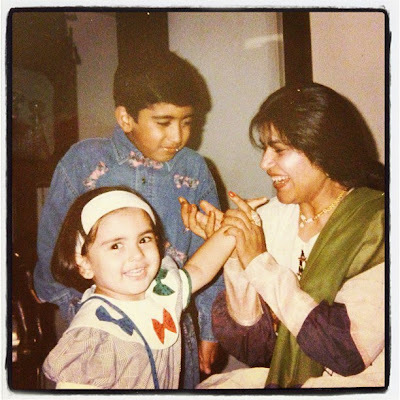 Hansika Motwani's first acted in "Escape from Taliban" movie as child artist. 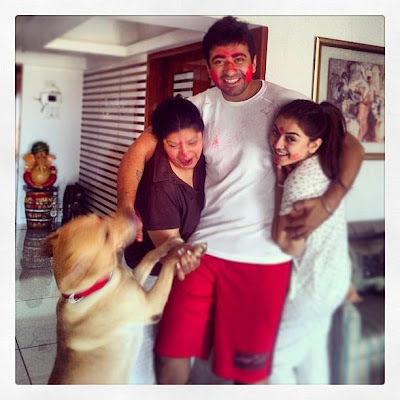 Prshant Motwani is her brother. 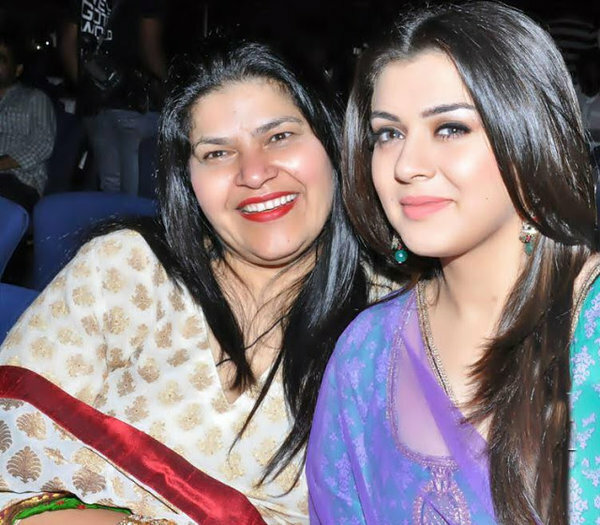 Hansika Motwani's hit movies are Desamuduru,Aap Ka Surroor,Mappillai, Engeyum Kaadhal etc. Up coming movies are Settai,Vaalu,Vettai Mannan,Singam 2, etc. 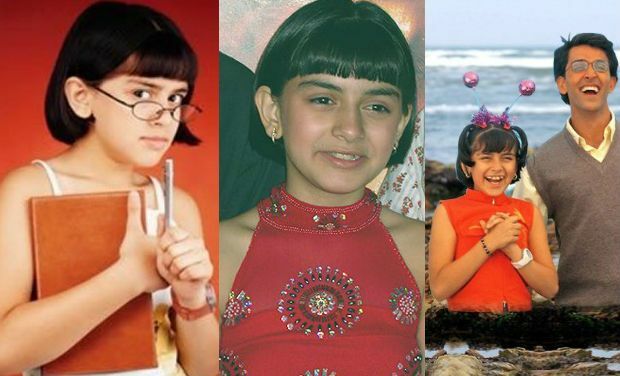 Hansika began her career in a television serial .